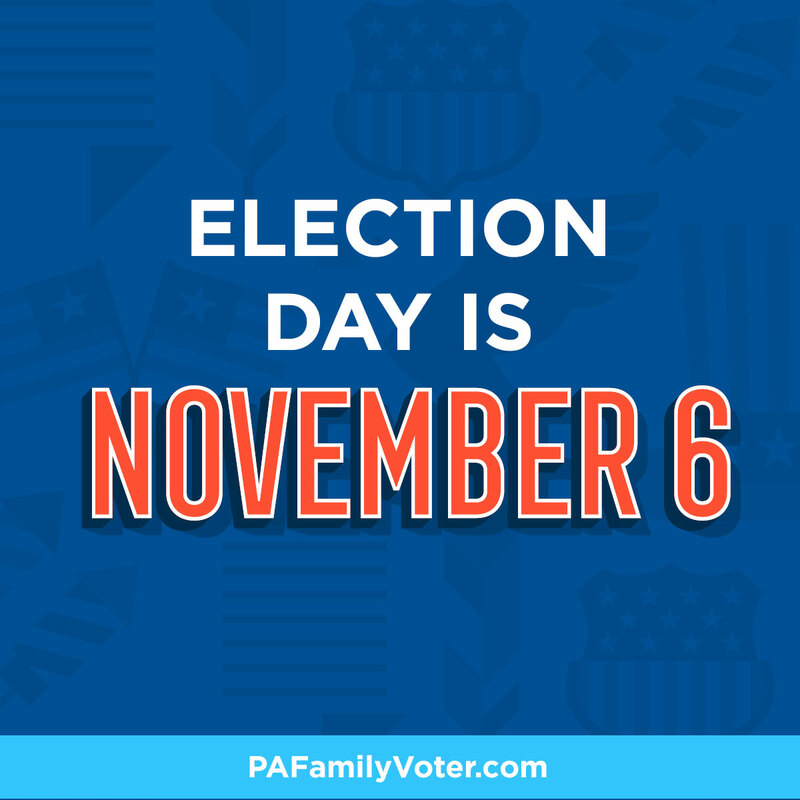 This November, the future direction of our nation and our freedoms is at stake. That’s why we need leaders like you to encourage your church and community to vote and become good stewards of their earthly citizenship by making a difference with their vote. 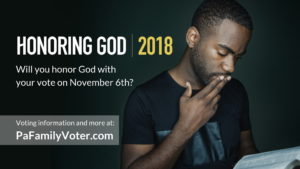 As Christians, we are committed not to political parties or candidates but to our highest calling of honoring God with every part of our life – including voting. 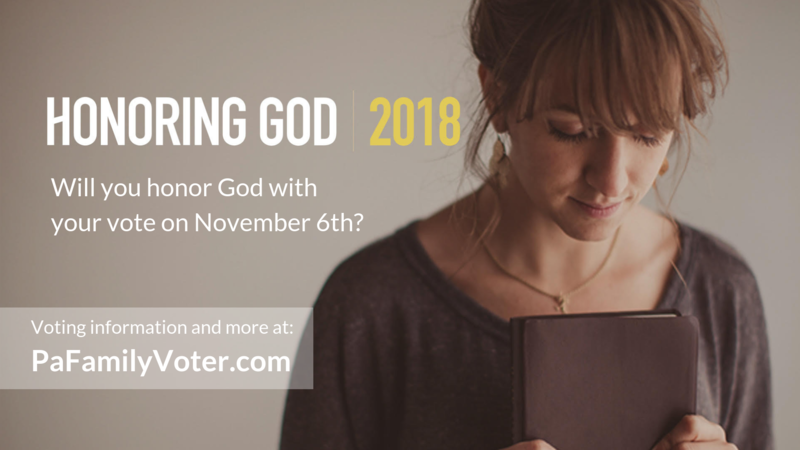 Pennsylvania Family Institute encourages you to honor God in your vote this election. And we’re here to help. 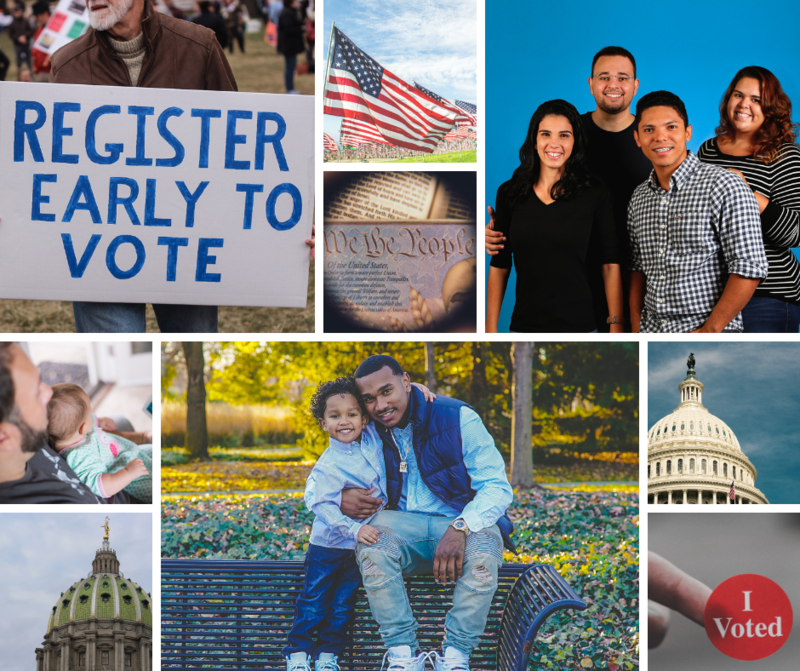 Whether you’re a pastor interested in informing your congregation to register to vote or someone that needs to register yourself, we have resources available for your use. 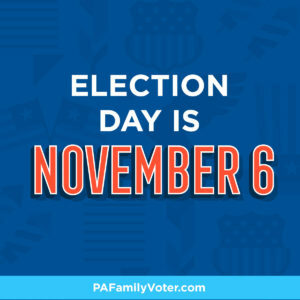 We recommend every church in Pennsylvania remind the congregation to vote on Election Day (Tuesday, November 6, 2018). 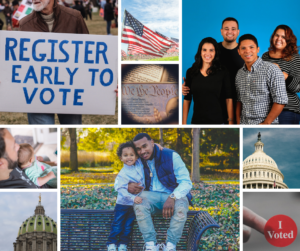 Every filed candidate running for elected office in Pennsylvania – US Senate, US House, Governor, State Senate (even-numbered districts) and State House – was sent a questionnaire asking where they stand on various issues that impact families. 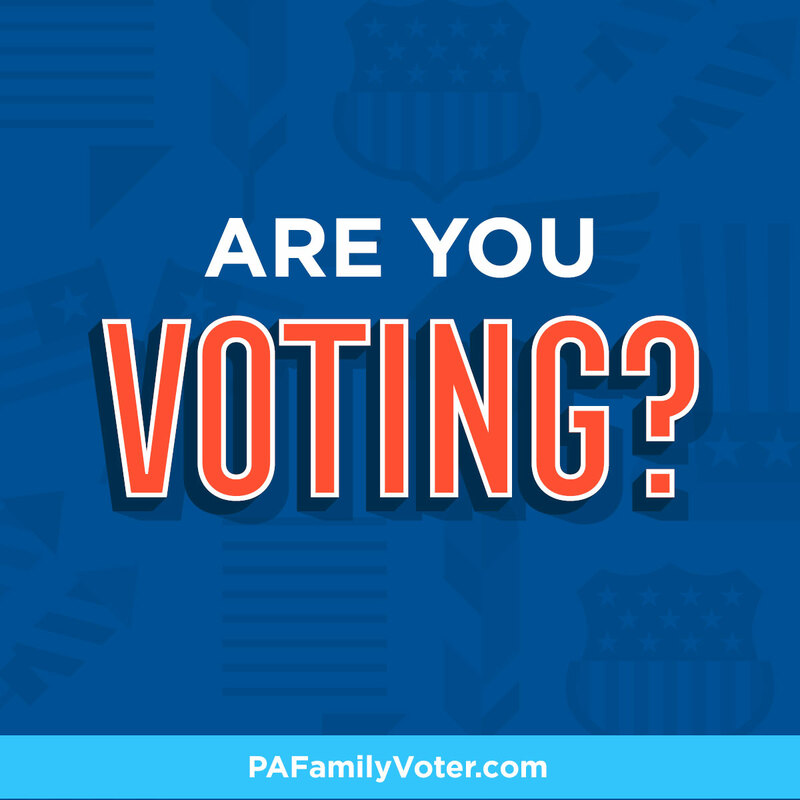 These responses directly from the candidates, or carefully researched public statements or voting records, are then collected in a non-partisan, church-friendly Voter’s Guide put together by the Pennsylvania Family Institute. It’s a way to offer information about the various candidates so that voters can make their own informed decisions come Election Day. 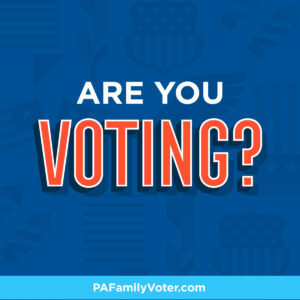 Online: Get a personalized guide at PaFamilyVoter.com. Have questions about what your church can do during Election season? We have a one-page handout from the Independence Law Center that details what a church may or may not do related to elections. Click here to download this guidelines handout. 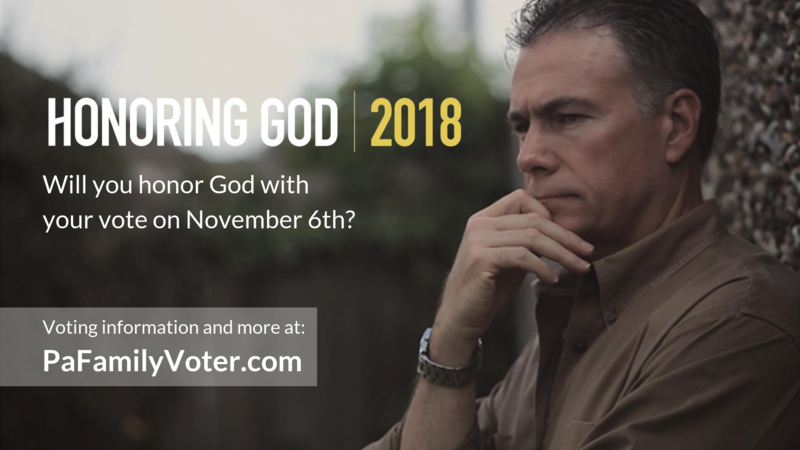 Will you honor God with your vote on November 6th?